Where _TCHAR is defined to be char or wchar_t depending if _UNICODE is defined or not. The same thing happens with API functions. I would advise you against using explicit CreateFileA. Change your main and use CreateFile. Depending on your compiler setting for CharacterSet, you may need to perform a multibyte / widechar conversion, or change the CharacterSet if you don't care what it is. I guess you're compiling with Unicode enabled. Then with char argv, argv is a char array, so argv is a char, and CreateFile wants a const wchar_t* as first parameter, not a char. That said, your main definition is also broken, it should have char* argv. With that change, you can call CreateFileA. Not the answer you're looking for? 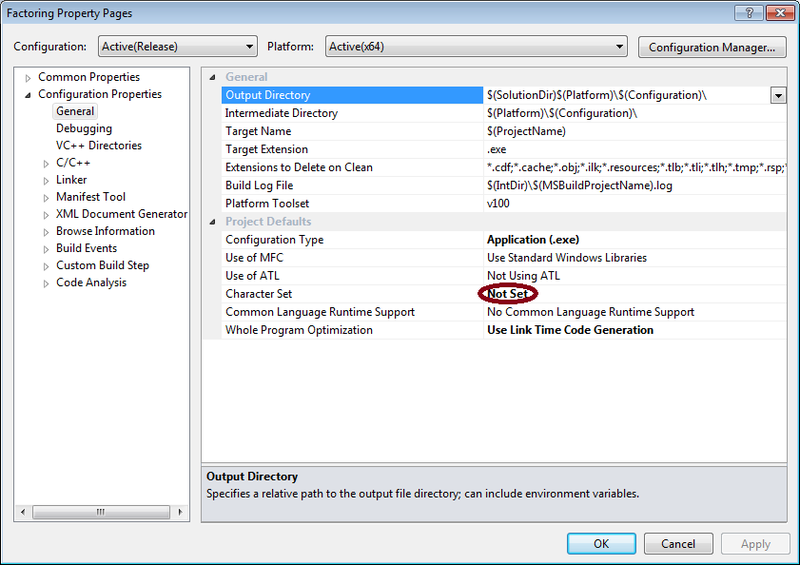 Browse other questions tagged c++ windows createfile lpcwstr or ask your own question.